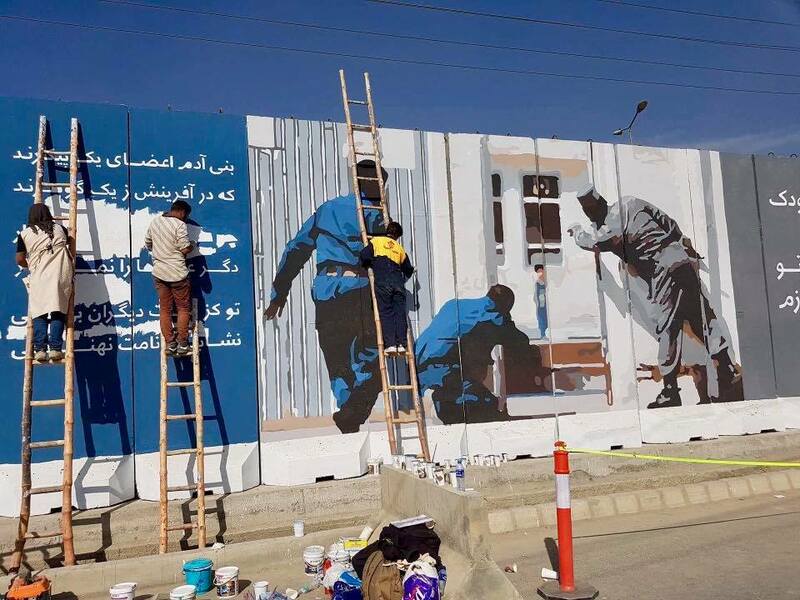 Murals are popping up in and around Kabul, aimed at getting people to think about what’s possible. 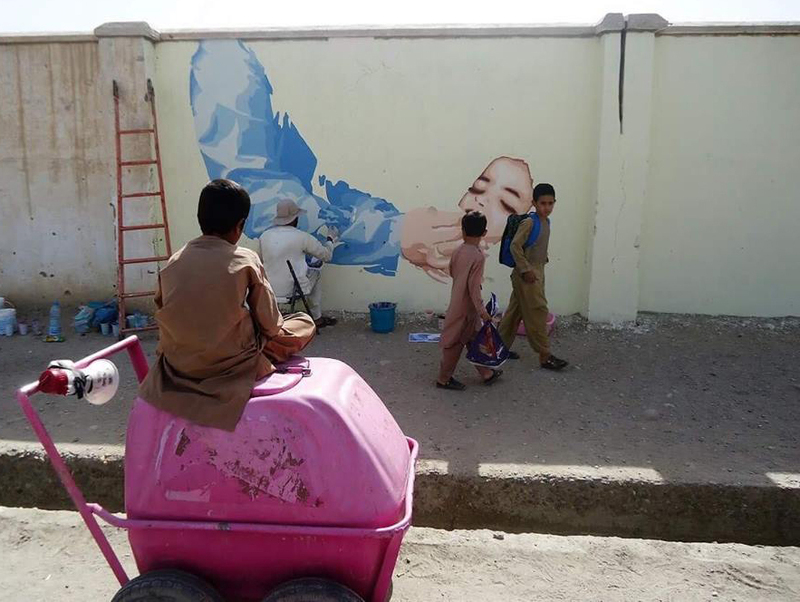 ArtLords, based in the Afghan capital, grew from a small group of artists and volunteers who wanted to share — in vivid color — the community’s desire to move from war to peace. 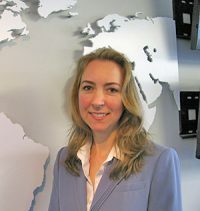 It was 2014, and the band of friends noticed that the government and international community were making most of the decisions for Afghans, said Lima Ahmad, one of the original members. “We wanted to give a voice to the people of Afghanistan who do not have much of a say in what is happening, but they are the most who are suffering — the young people,” she said. In a population of 34 million, about 63 percent are under the age of 25, according to the CIA Factbook. Street art offered a way to express their concerns and advocate for change in a non-violent way. 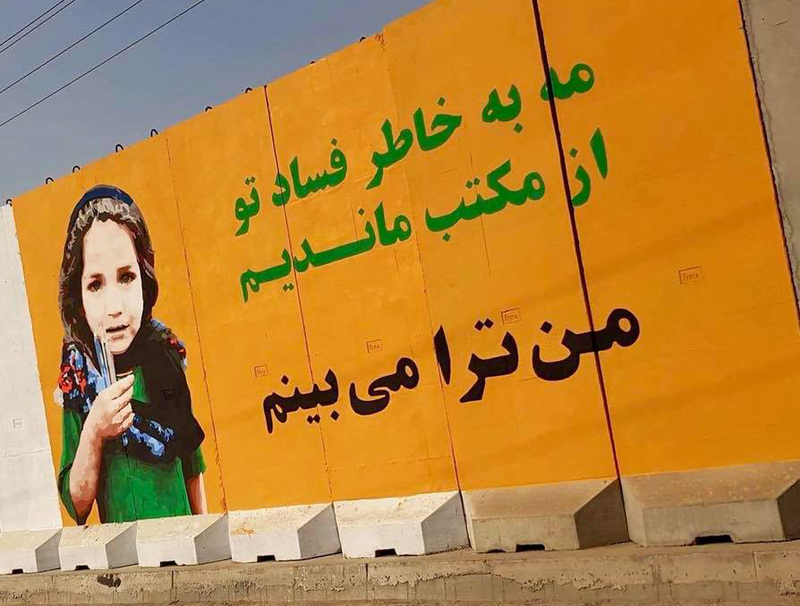 The group, co-founded and run by Omaid Sharifi and Kabir Mokamel, embarked on an “I see you” anti-corruption campaign, said Ahmad, who is currently studying international security and conflict resolution at a graduate school in Boston. The team arrives at a site at night and with the use of a projector, traces the design on a wall. During the day, they fill in the drawing with paint. As people walk by, the artists explain what they’re doing and answer questions about the subject matter. 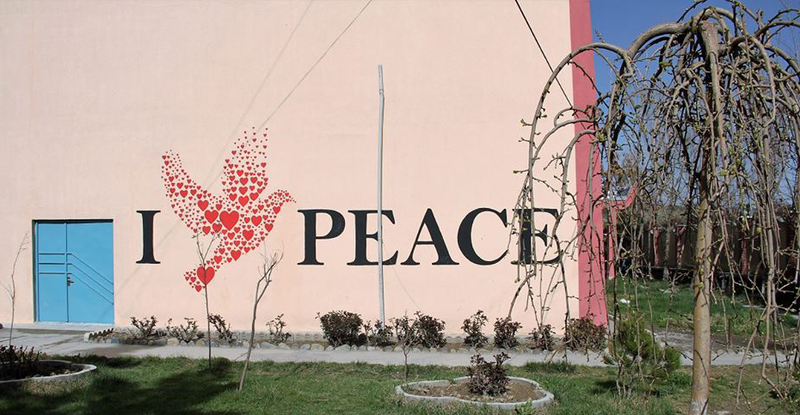 In addition to anti-corruption, the murals depict themes of women’s rights and anti-terrorism. One painting honors those killed in a bomb blast that targeted a funeral procession on June 3. 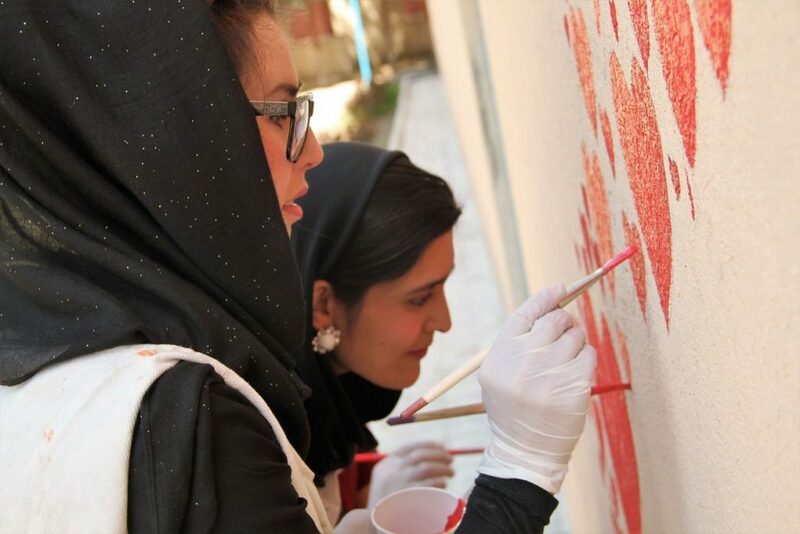 Watch ArtLords volunteers paint a mural honoring those killed in an explosion in Kabul. 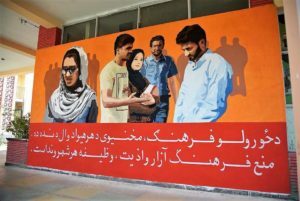 In order to raise awareness and squash the harassment, the group targeted university campuses, where men and women both attended school, to paint their messages about gender equality. “They should be aware of how much it has become a part of our society. We have anti-harassment and women-protection laws, but I think it’s more of a behavior change,” she said.